I am of legal drinking age in my country. Usted no tiene la edad requerida para entrar a este sitio. 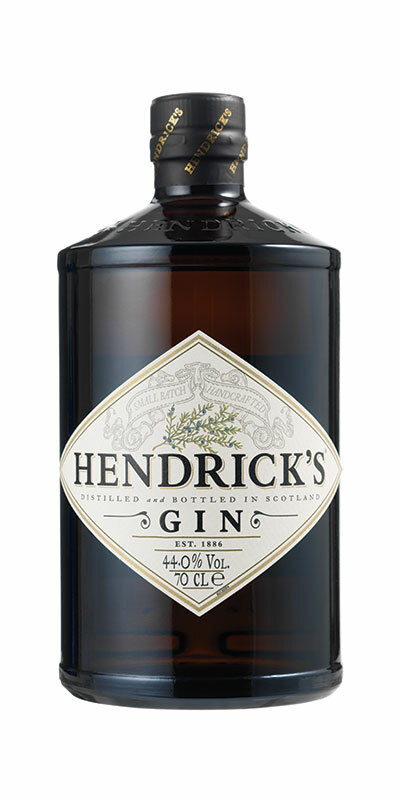 Hendrick’s Gin is a brand of gin produced by William Grant & Sons in Girvan, Scotland, and launched in 1999. In addition to the traditional juniper infusion, Hendrick’s uses Bulgarian rose and cucumber to add flavour. Hendrick’s gin is bottled in a dark brown apothecary-style bottle. No other gin taste like Hendrick’s because no other gin is made like Hendrick’s. We infuse our gin with the remarkable Bulgarian Rosa Damascena and specially selected cucumbers from the finest producers. Copyright 2017 Norton. All rights reserved.